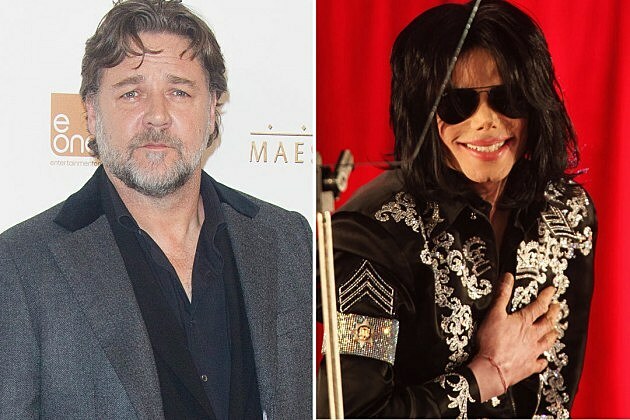 Here’s an interesting tidbit of celebrity knowledge: Michael Jackson used to prank call Russell Crowe. “For two or three f—ing years!” Crowe says. In a recent interview with the Guardian — during which the notoriously difficult actor was notably “on good form” — the Academy Award winner revealed that the King of Pop would prank call him at his hotels. While fans may initially be tempted to laugh at the silliness of the prank, it is well known that Michael Jackson never really grew up. From breathtakingly emotional songs such as “Childhood” to his famed Peter Pan–themed Neverland Ranch, it’s clear that Jackson never had a successful transition to adulthood. Which, quite honestly, makes his prank calls to Russell Crowe pretty poignant and frankly, kind of sad.